Welcome to my page! 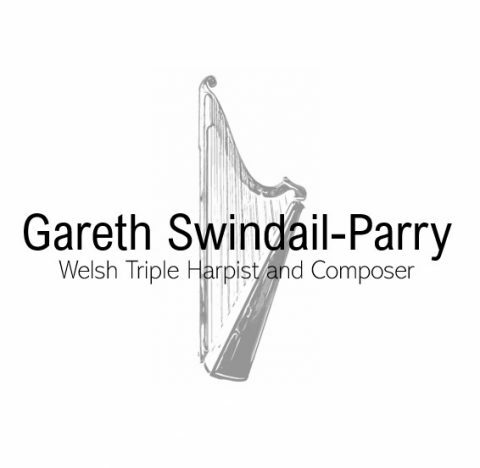 My name is Gareth Swindail-Parry and I am a Welsh Triple Harpist and Composer based in Herefordshire. Since 2016 I have been playing the Triple Harp professionally alongside my teacher Robin Huw Bowen, and I have performed in a number of concerts and festivals around Wales. I am also the winner of the John Weston Thomas award in the 2018 Cardiff National Eisteddfod for Solo Folk Instrument and the winner of the Young Musician of the Year award at Cwlwm Celtaidd Interceltic Festival 2019. I am very passionate about the Welsh Triple Harp musical tradition and the Welsh Romany Gypsy musical tradition and I hope to continue in Robin Huw Bowens footsteps, and continue these traditions and pass them on to the next generation of Welsh Triple Harpists. I am available as a Welsh Triple Harpist for events and occasions, specialising in the unbroken aural Welsh music traditions. I also compose across a range of genres and work alongside a new sound label Unredacted Productions.